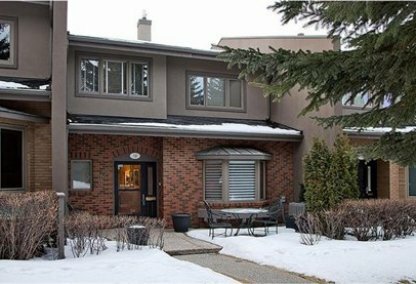 Search Rideau Park homes for sale in Calgary! For information about the newest listings for sale in Rideau Park or to schedule a private home or condo showing, contact your Rideau Park Calgary real estate experts today. Rideau Park housing market statistics: As of April 25, 2019 there are currently 13 properties for sale in Rideau Park listed as active, with an average asking price of $1,175,292. The highest-priced property is $3,895,000; the lowest priced property can be purchased for $298,800. Rideau Park neighbourhood listings have an average price of $512 per square foot, based on listings with 2.5 bedrooms, 2.6 baths, and 1,960 square feet of living space. 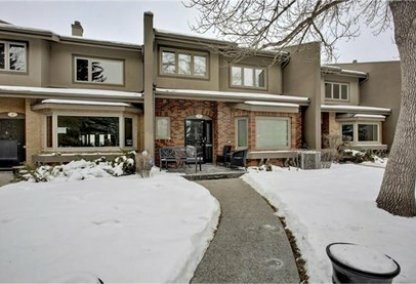 Looking to sell or buy a home in Rideau Park Calgary? Call Justin Havre at RE/MAX First - 403.217.0003, your neighbourhood Calgary real estate team. We are Rideau Park real estate agents and experts on the Rideau Park housing market in Calgary. Rideau Park is a peculiar inner-city community located in a bend of the Elbow River at the city centre zone of Calgary. It shares the serenity of this area, surrounded on three sides by the river, with the smaller neighborhood of Foxboro. For all intents and purposes, the latter is an annex to Rideau Park. As a matter of fact, only one alderman represents Rideau Park and Foxboro in the Calgary City Council. Both were designated as Calgary neighborhoods in 1967. Established in 1911, Rideau came before its sister neighborhood which was founded in 1923. Whatever sibling rivalry that develops between the two communities can be doused readily by the many positives they share. Their combined area has a laid-back, suburban ambience that is rare in many inner-city neighborhoods. This enviable atmosphere owes much to the pair’s proximity to the Elbow River and Elbow Island Park, a lush forest hosting a myriad of plants, trees, and birds of varying species. Also lending a quaint allure to the locality are its old buildings whose architectural styles preserve those designs prevailing around the community's real estate. 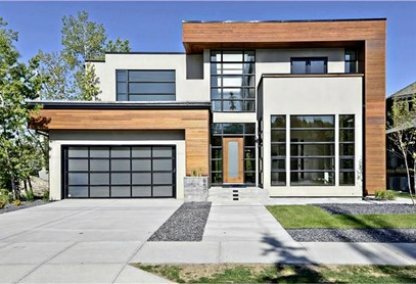 Combined, the two neighborhoods exist among Calgary’s most exclusive communities. Of the two neighborhoods, Rideau Park has the bigger population with 651 residents as recorded in a 2006 head count. Roxboro residents numbered only 413 in that survey. Residential types markedly differ in the two neighborhoods. Nearly half of Rideau Park’s housing is accounted for by condos or apartments and 13 percent of all the residences are for rent. Roxboro, on the other hand, is exclusively composed of single-family homes. Rideau Park and its sister neighborhood share the advantage of proximity to a myriad of local amenities, particularly those in the Calgary downtown, only two kilometers away. Close to the Rideau Park and Roxboro community, for instance, are the shops and restaurants at 4 Street and 17 Avenue, as well as the recreational facilities of the Talisman Centre. Planning to buy or sell a home in Rideau Park Calgary? Let our real estate team guide you in your search for the perfect home and professionally facilitate the sale of your existing home. As Rideau Park neighbourhood real estate agents, we know how to navigate the Rideau Park real estate market. Let's get your home sold quickly and at the highest price! Contact Justin Havre at RE/MAX First - 403.217.0003 to find out more about buyer or seller representation. Thinking of selling your Rideau Park home? Check out our free property evaluation tool, where you can easily view Calgary Homes Values online in moments!